Travelling with a baby can be daunting, especially if you haven't done it before. 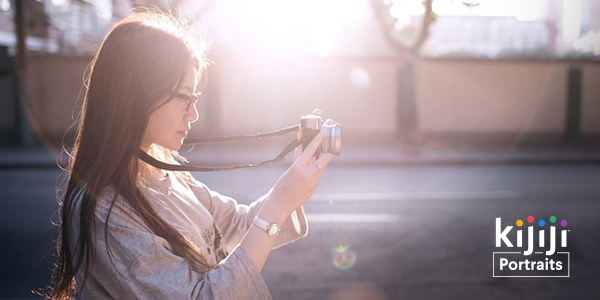 The good news is that there are a few things you can take along with you that will make your trip much easier. 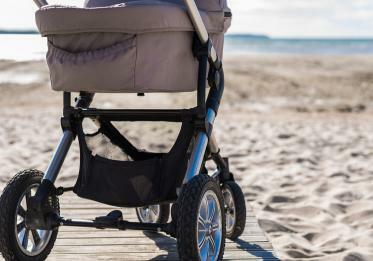 Strollers for the modern-day mom and dad are a must have, but you’re not going to want to pack up your fancy, decked out stroller for your trip. Instead, Instead, seek out a simpler, more basic umbrella stroller. While it’s not the classiest of rides, these are usually lightweight and won’t break your heart to leave behind. Baby carriers are just as valuable as strollers, but have the added benefit of keeping your baby close and secure in locations where strollers aren’t normally allowed. Modern baby carriers are pretty ergonomic, which means they’re easy on your back and shoulders, and comfortable for your baby’s hips and back. 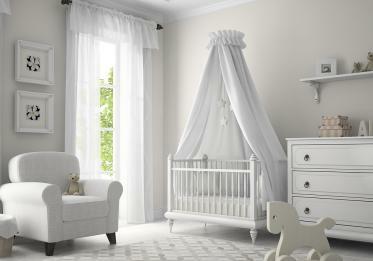 Prices range from $40 for wraps to $150 and more for fancier carriers, and many can carry a child up to 3 years old. 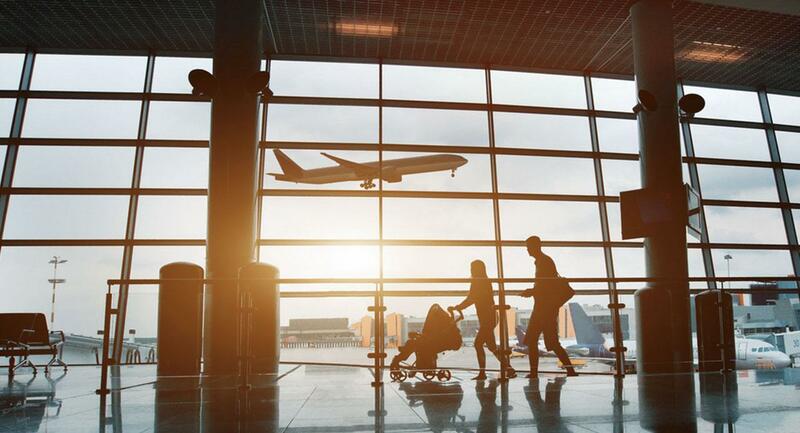 Car seats can be beneficial for air travel, so look into a secondhand, lightweight car seat for your trip if you don’t want to lug your high-priced convertible along for the ride. Buying a used car seat can save you money, but make sure to check for recalls and quiz the seller on the seat’s history – seats that have been in an accident are rarely safe for use. When you show up to a restaurant – far away from home – and the establishment doesn’t have a high chair, you may quickly realize how crucial they are when dining out. 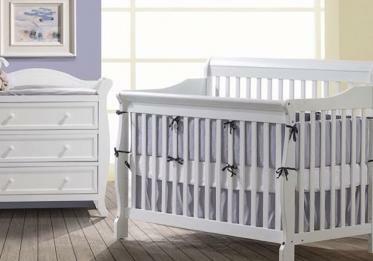 Many portable high chairs, which generally run $20 to $80, will last until your baby is 3 years old. Buying second hand will save you a few dollars. A travel crib, or portable play yard, can be expensive (around $150 to $300), but it may be necessary if your destination hotel doesn’t provide one. They’re perfect in a pinch, though, and are great as an instant bed at Grandma’s house, too. To help drown out street noise or the roar of an airplane’s engines, consider grabbing some ear protection in the form of ear muffs (around $30) for your little one. Spend $10 or $20 on a few toys. 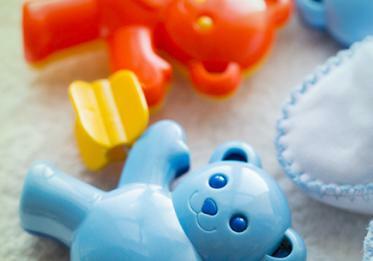 New toys for your baby may help entertain him/her a little more than old toys will. Keep in mind, though, that your bags will likely be packed pretty full when you leave, and may be packed even tighter when you return. Keep the toys age appropriate, but also make sure they are small so you don’t take up even more room in your luggage. Travelling is a germy business, so grab a $5 pack of antibacterial wipes to keep surfaces clean around your baby. Plastic bags, or baggies, are amazing for new parents who are travelling with a baby. They can be used for almost everything – separating snacks, holding extra clothes, or even wrapping up used diapers in an emergency. Grab a box or two for $5, and keep your sanity intact. Grab a $5 roll of painter’s tape and toss it in your bag. Although it sounds odd, you can use it to cover up electrical outlets to babyproof your hotel room (or your mother-in-law’s house). Take the pressure of off travelling with your toddler. Visit Kijiji to find the perfect carrier or high chair to keep your baby comfortable as you set off on another adventure (or family visit)!